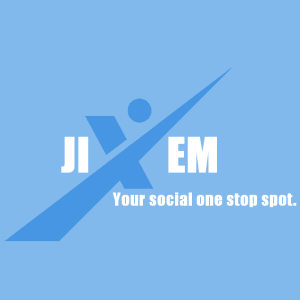 Join our non-adult social media website Jixem, owned by us and another free service. What you can not sell on Sexual Symbol, you can sell it on Jixem. Be sure to check it out and spend some time over there, you never know what great things you will find! Create an account at Discord and verify your account via email. To the far top left you will see ( + ) icon slot, click on that icon. Once you do that, two options will be given to you - select Join Server. 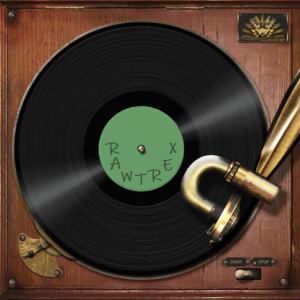 In the blank space type the following as you see it and click join: RtKuczW. You should now be in our official Sexual Symbol Discord Server, enjoy! 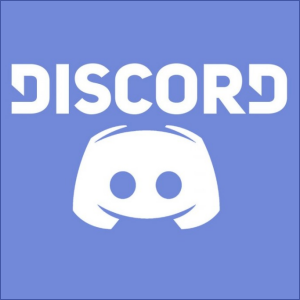 Be sure to download the Discord App for your mobile phone if you don't have it. 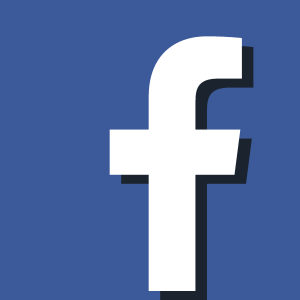 Get the latest news and information right on Facebook by following Sexual Symbol on their very own official page. Get notifications on all new features, post, uploads, contest and more all on one area! 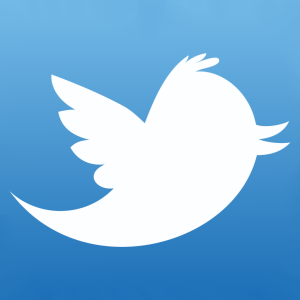 Get the latest news and information right on Twitter by following Sexual Symbol on their very own official account. Get notifications on all new features, post, uploads, contest and more all on one area! 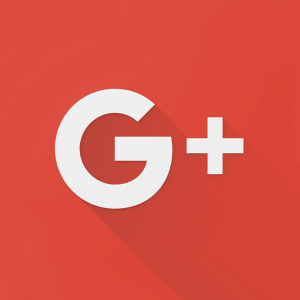 Get the latest news and information right on Google+ by following Sexual Symbol on their very own official account. Get notifications on all new features, post, uploads, contest and more all on one area! 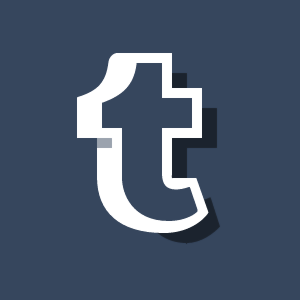 Get the latest news and information right on Tumblr by following Sexual Symbol on their very own official account. Get notifications on all new features, post, uploads, contest and more all on one area!